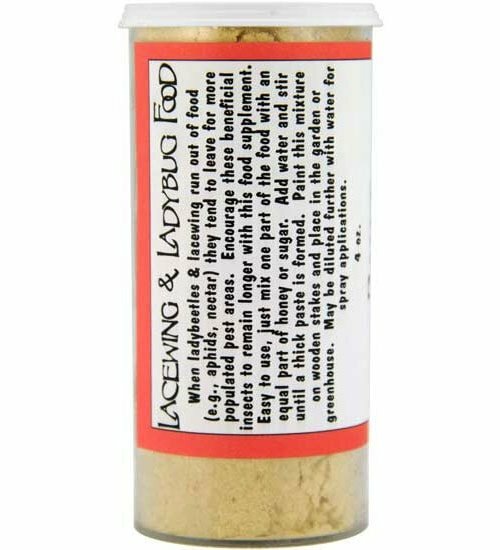 Lacewing & Ladybug Food from Planet Natural, aka Wheast, not only serves as a food supplement for introduced beneficial insects, but will also attract others to your garden. 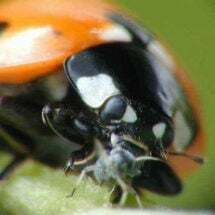 When ladybugs run out of food (aphids, nectar) they tend to fly away in search of more populated pest areas. 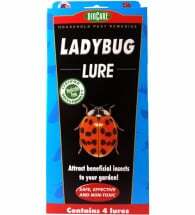 This diet helps to keep them around longer and will stimulate them to lay more eggs. 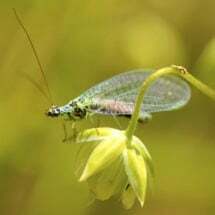 Most lacewing adults on the other hand will only feed on nectar, pollen, etc. 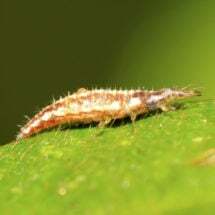 This diet, which by the way is used at our insectaries to raise the lacewing, will therefore entice the lacewing adults to stick around. Tests have proven that they will lay an average of three times the amount of eggs that they normally would. Easy to use, just mix with an equal part of honey or sugar. Add water and stir until a thick paste is formed. 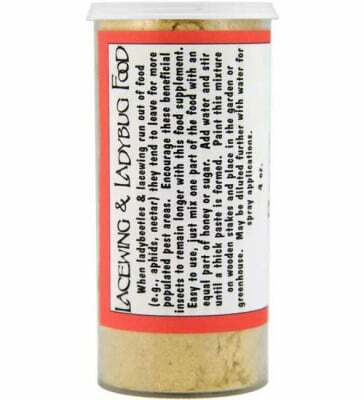 Paint this mixture on wooden stakes and place in the garden or greenhouse. May be diluted further and applied directly to foliage with a garden sprayer. 4 oz vial covers 1,500 square feet.